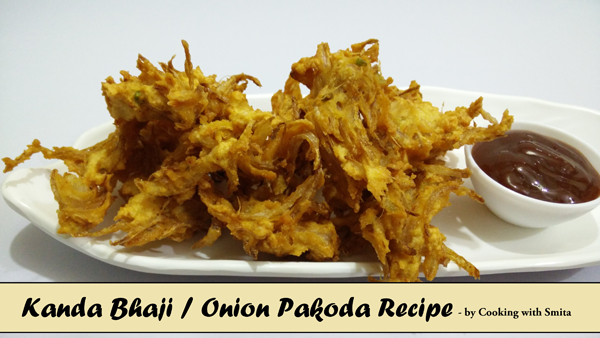 Kanda Bhaji or Onion Pakoda recipe – deep fried Onion fritters are made with Besan (gram flour) and spices. Crispy and delicious Kanda Bhaji, also known as Pyazi, is an all-time favourite snack specially during monsoon. 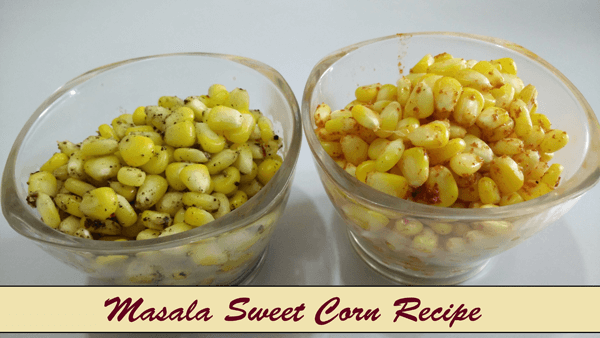 Masala Sweet Corn Recipe, a healthy and quick snack that can be prepared within few minutes. 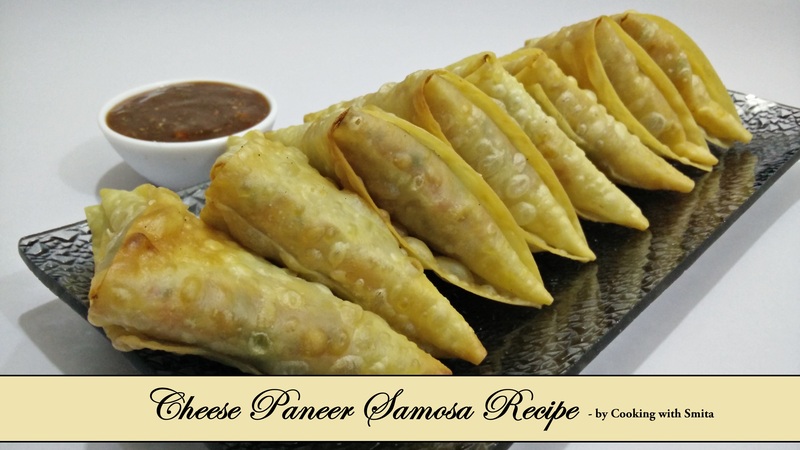 A very simple recipe of sweet corn, liked by everyone from kids to grownups.